Prices for Wood Pellets for the use of Horse Bedding and/or Cat Litter are inclusive of VAT at a rate of 20%. 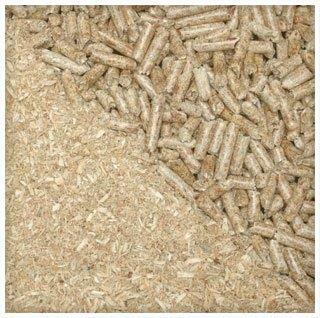 Prices for Wood Pellets for the use of Fuel in heating systems are subject to a 5% VAT Rate. If Pellets are required for heating purposes, please click on the 'Biomass Fuels' tab at the top of the page to view products and apply the lower VAT Rate.